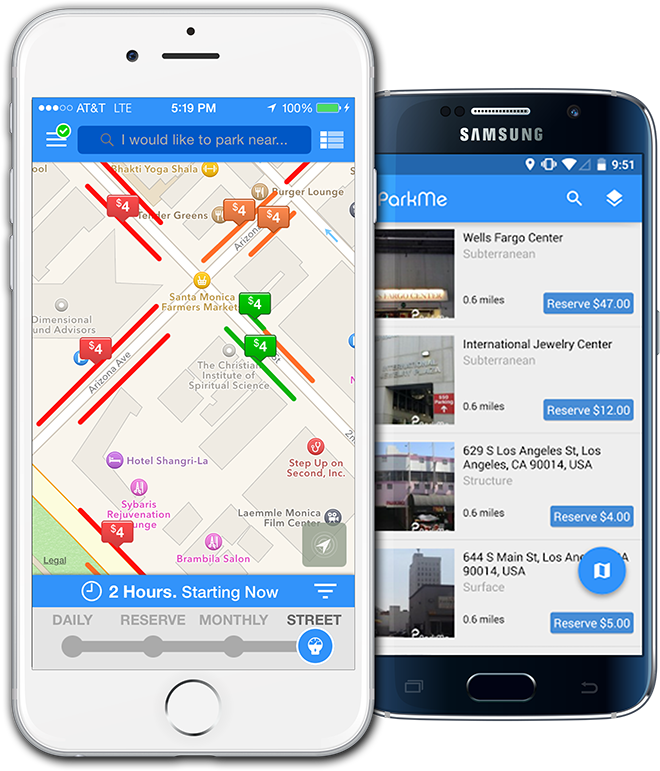 Find the cheapest, closest parking to your destination. Get a guaranteed parking spot in advance with your credit card. Head to your destination and you'll find a spot waiting for you. "The best parking app available!" •Check daily and monthly rates for lots, plus rates for street parking (where available). •Set our parking timer to help you avoid overstaying, overpaying or getting a ticket. •See real-time info on available parking spots and street parking (select markets only). •Get directions to the nearest lot entrance, not just the street address. Interested in our business services?